Today’s post is from our guest, Victoria Greene. You can learn more about Victoria in her author profile below the article. Trust is a vital commodity online. We want to see proof, credentials, and value before we part with our money. Reviews are one of the best ways of establishing trust. A survey conducted by Dimensional Research found that positive online comments influence 90% of customers. Other than reviews: what else can your website do to create trust? This post will look at ten overlooked ways to get people to trust you online. Trust involves being honest and true to your word. Explaining your values on your about page will help people get to know you. Show your customers what you can offer them. A funny story, a quirky anecdote, family history — all of these make people feel connected to brands. Show people who you are. 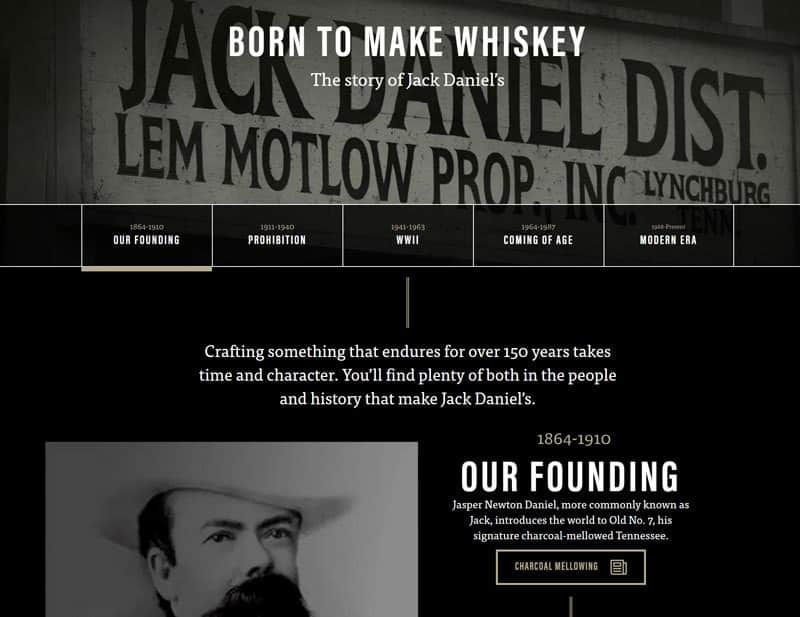 Jack Daniel’s has a brand story that exudes power, heritage, and a hint of danger. Take a leaf out of Jack’s book and develop a strong brand voice. People will find you easier to relate to and trust. It’s better if you don’t over-promise and underdeliver. It’s better to be open, honest, and transparent — instead of exaggerating what your services and products can do for people. Over-the-top marketing often sounds empty. Your terms and conditions should be in your site footer, and you should set up a FAQ page if you have not already done so. Being clear about expectations is important if you are a brand that sells goods. If something does go wrong and your promise doesn’t live up to what was actually delivered, a negative review could happen. It’s important to always answer negative reviews and improve your services based on what people say. Increasing transparency can help you fix any potential issues. For craft sellers, in particular, the handmade aspect of your product is a strong feature. Highlight the unique nature of your products with your packaging. 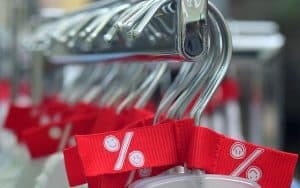 This will help customers feel good about choosing to shop with you. Include a handwritten ‘thank you’ note with your package, or use stickers and labels that tell some details about your products. For service businesses, touches like client phone calls and call-outs can result in positive reviews. Don’t forget the importance of customer experience. Communication is essential for online businesses. Most people want a response from a company within 24 hours at the latest, but ideally within 10 minutes. A small business can find it difficult to keep up with customer demands. However, you can help yourself help others by considering website live chat. Setting up live chat is a great way to add a personal touch to your website. As part of your customer service and marketing plan, you could try using some Facebook Messenger marketing strategies. It’s cheap, easy, and scalable — and much more interesting for users than a generic email response. Turn customer comments from social media and review sites into authentic social proof for your website. Use words from your actual customers on your site and in your marketing materials, rather than copy that’s from a professional copywriter or marketer. Showcasing customer stories in your website design will help build trust in a way that’s authentic. Be sure to fill out your entire Google My Bussiness profile completely. This is a good trust signal, especially for people in your local area. Now your profile can feature short video clips, as well as photos. You could include a 360-degree office tour clip or introduce your services with a quick video. Get your contacts to share their own photos and check-ins — this will help you build trust and attract more views. Every industry has its social media stars. These are the people others trust to give them solid advice. You can go to an influencer site such as Hype Market and search for your best matches. Follow their profiles and look at the way they handle product reviews. Would you like to work with them too? It’s easy to find an affordable influencer to help you introduce your brand to a new audience. If you’ve published a killer blog post article that has attracted a lot of comments and likes, why not improve it with more content, visuals, graphics, or even a video? Being a credible online publisher will help show people that you care about the community and not just your sales figures. Security is paramount for customers parting with their money online. 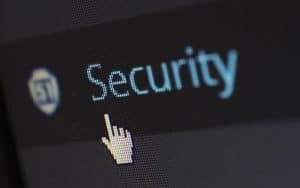 If you are hosting your own site, you may have overlooked security on your website which according to Google is getting even more important. If you are selling through a hosted store like Shopify your e-commerce platform manages your site security. But that doesn’t mean you don’t still have to educate yourself about security measures. Security is always essential and if you’re using WordPress a security plugin such as Wordfence is essential. As you can see, these videos don’t have to be long, in-depth, or with high production value. They just have to be authentic. Video allows audiences to quickly build a personal relationship with your brand. You can also embed these user videos into your newsletters and ask for more contributions. 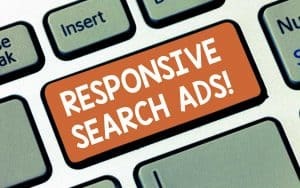 You could even turn them into social media campaigns to drive traffic. Trust is a big word. 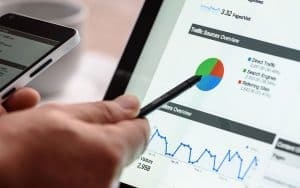 Make sure your business is looking for ways to build trust through your digital marketing activities. Victoria Greene is a branding expert and freelance writer. Her blog, Victoria Ecommerce, is packed with tips on marketing, ecommerce, retail, and content. A big advocate of customer experience marketing.